Rogers: "Yes, our HTC EVO 3D will have an unlocked bootloader"
A few weeks ago HTC outlined their schedule to unlock the bootloader on some of their latest devices. 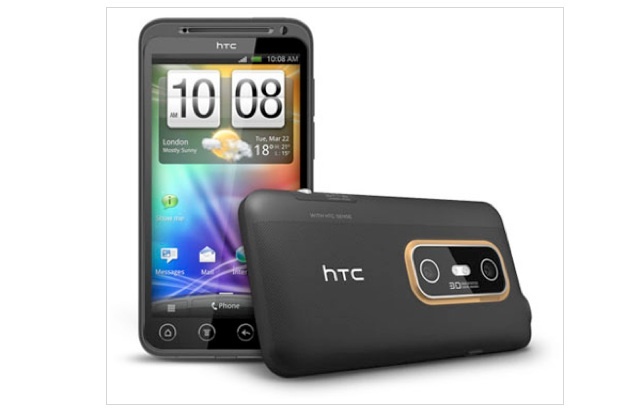 Listed was the “global HTC Sensation, followed by the HTC Sensation 4G on T-Mobile USA and the HTC EVO 3D on Sprint”. The Sensation was great news as this is currently available on Bell and Virgin and is expected to start “rolling out in August”. However, Rogers will be exclusively releasing the HTC EVO 3D soon and there was no sign if the bootloader would be unlocked, but today on RedBoard Rogers proudly said “Yes, our HTC EVO 3D will have an unlocked bootloader”… bringing great joy to Canadian Android users. White LG G2 to be a Rogers exclusive, sold at WirelessWave, Target, Tbooth and Wireless etc.